It’s here! Uber and EAT are proud to announce an exciting new partnership! 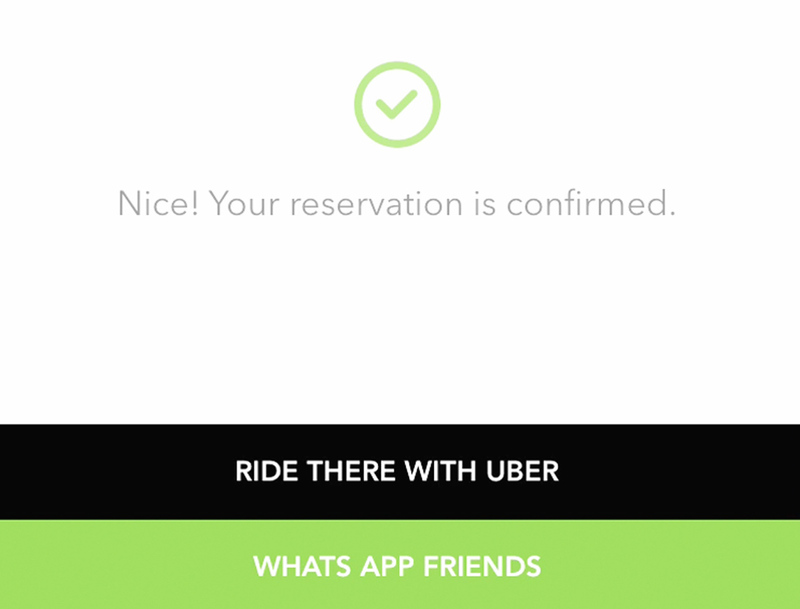 Eat users can now conveniently book an Uber directly through the APP. 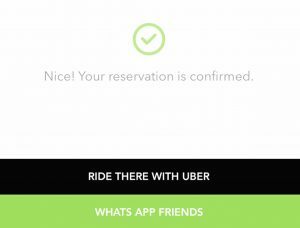 Once a reservation has been made, Eat’s users can simply click “Ride there with Uber” and your very own private driver will arrive in minutes to take you to the best restaurants in Bahrain! 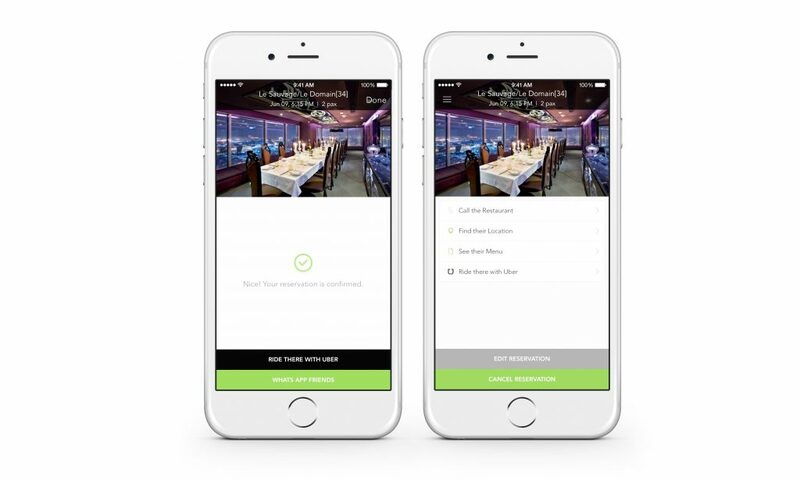 With the EatApp integration you can now directly see the Uber pickup time, get a fare estimate and request a pick up! You’ll also never have to worry about typing a restaurant address again, everything is already done for you! All you have to do is SIT BACK, RELAX and get ready to enjoy a delicious meal!